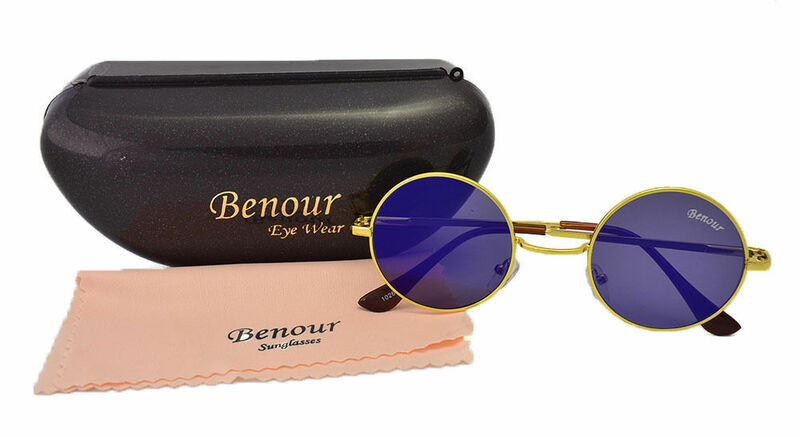 Look smart and dashing this season by wearing these aviator sunglass from the latest collection of Benour. 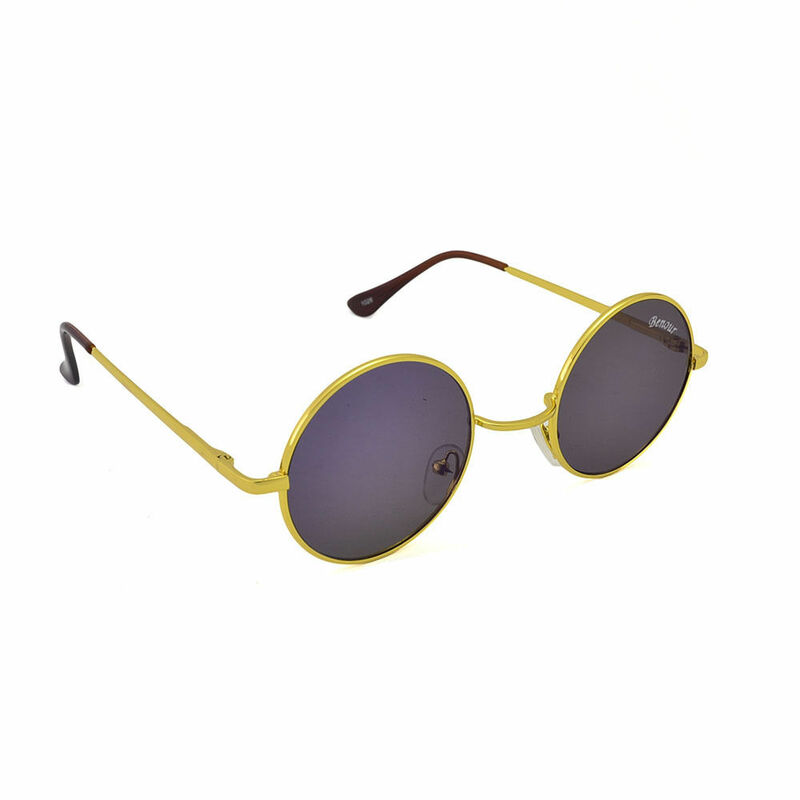 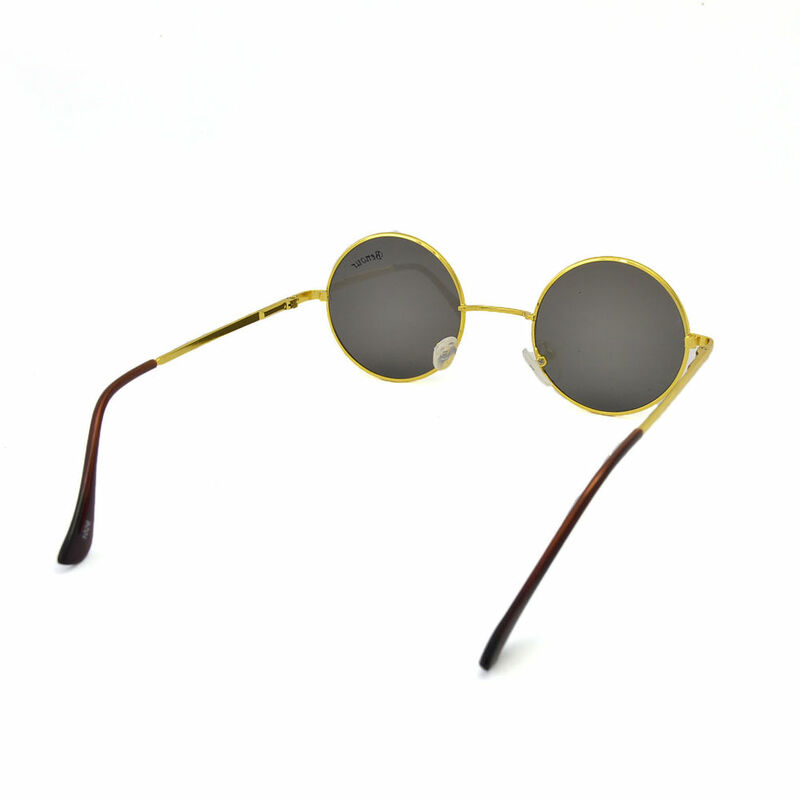 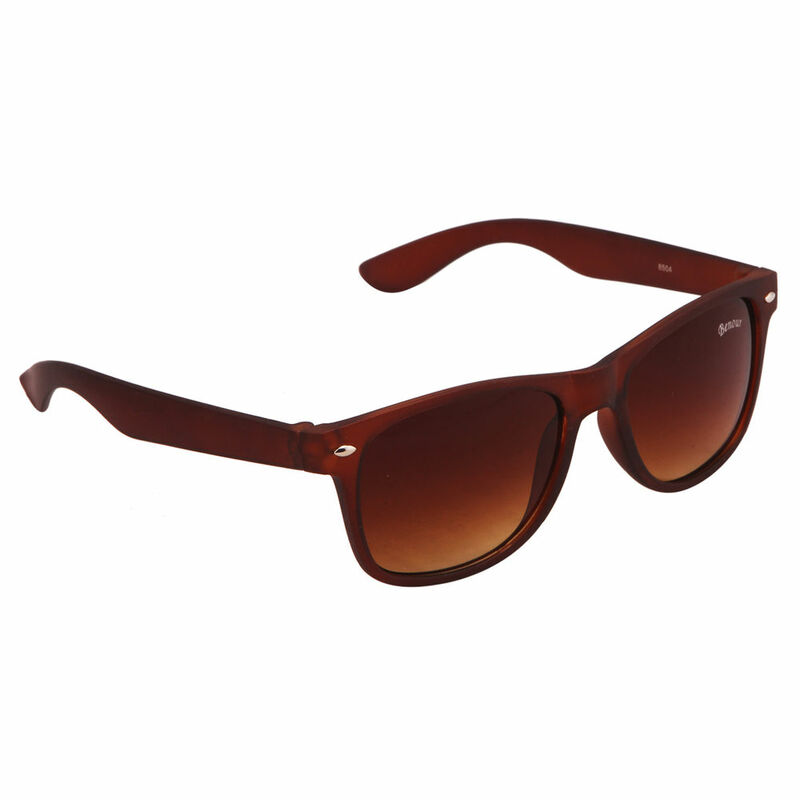 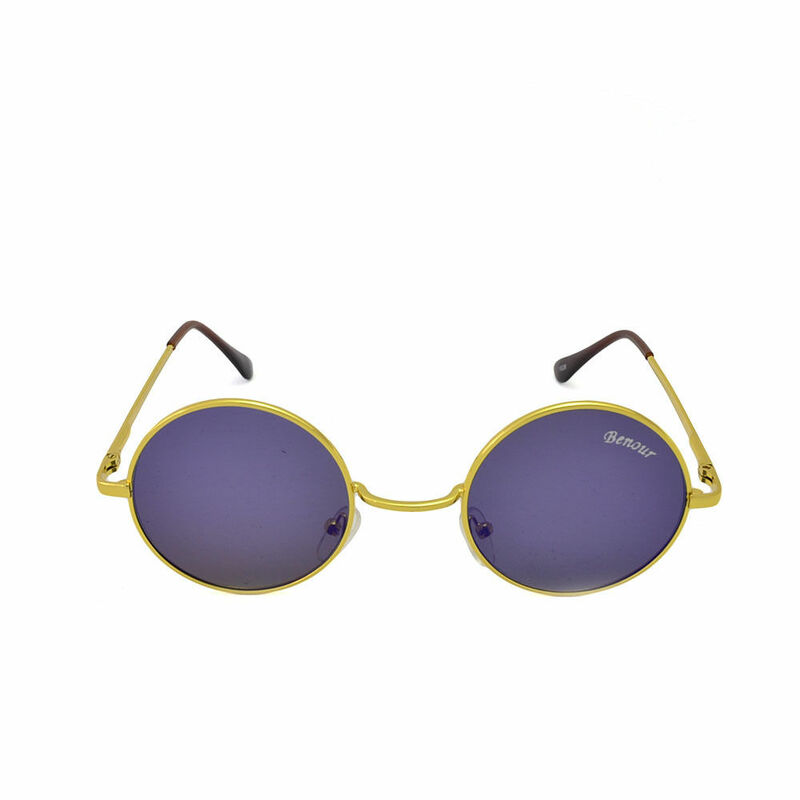 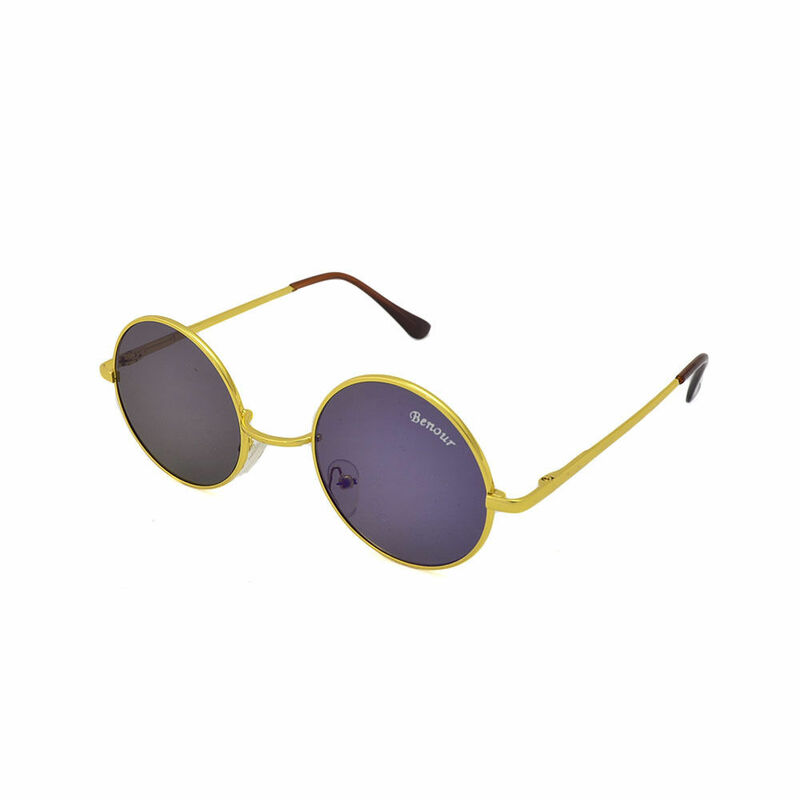 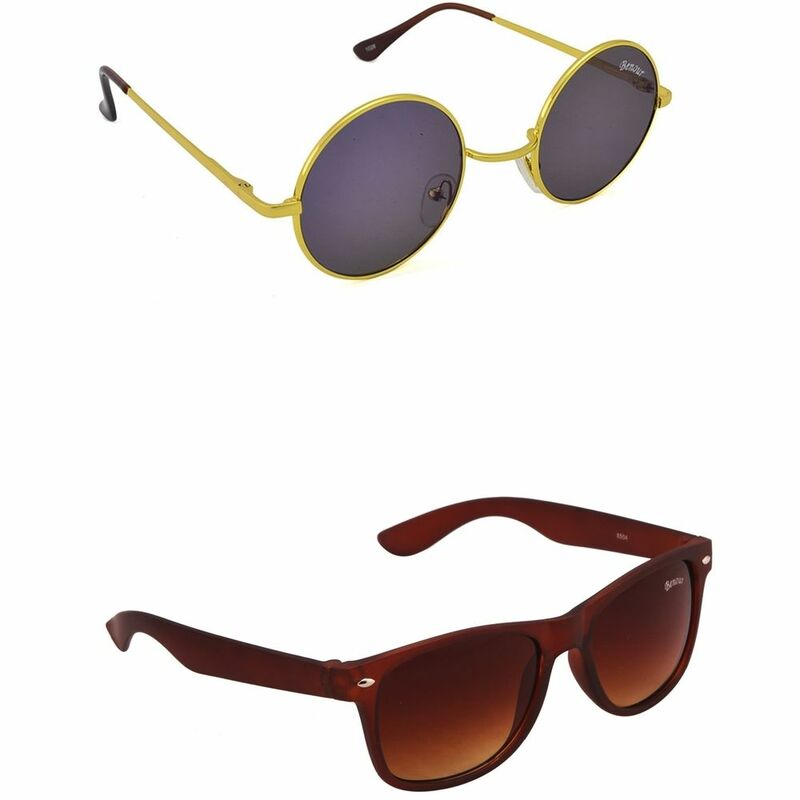 Simple and classy in design, these unisex, full-rim sunglasses will look great with all kinds of outfits. 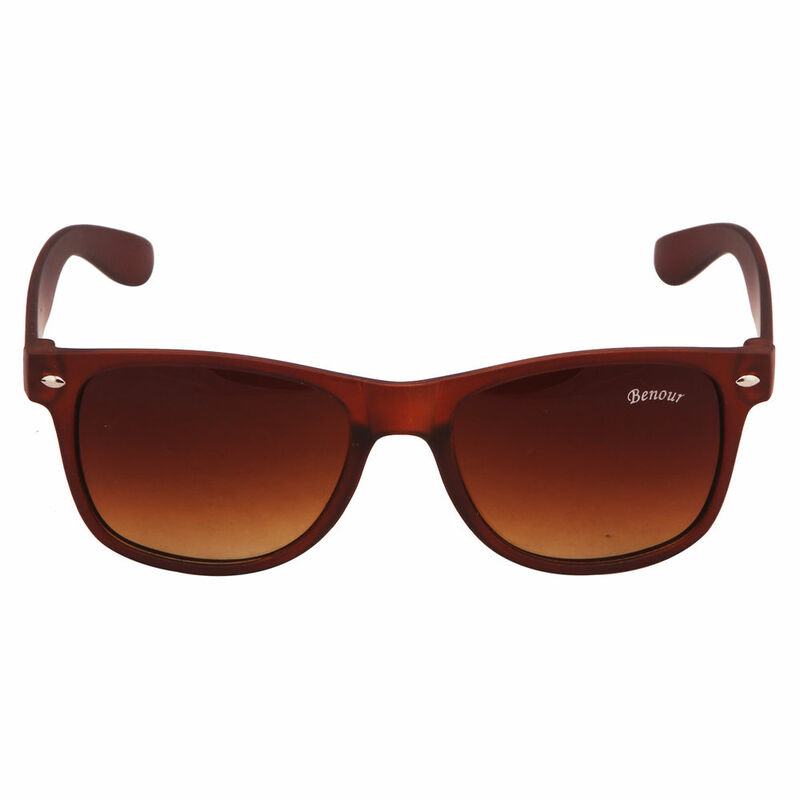 While the frame lends a classy look to these sunglasses, the UV-protected lenses promise complete protection against sun rays. 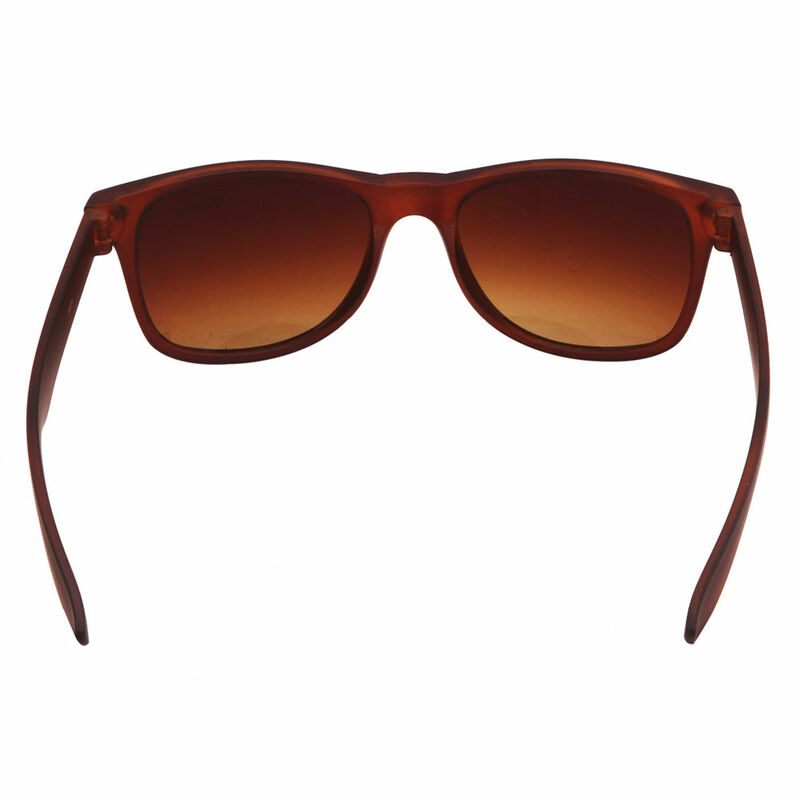 This elaborates on the things that, if damaged, will not be repaired/covered under warranty.